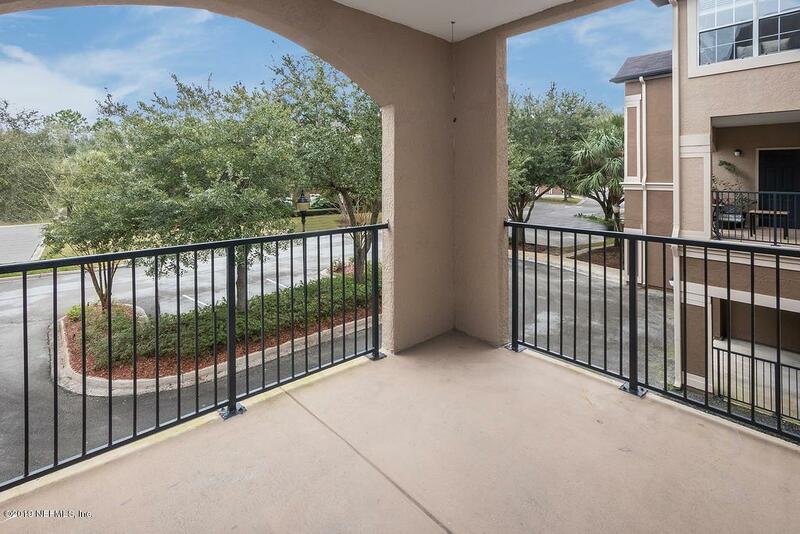 Don't miss out on this beautiful 2nd floor condominium with balcony. Fabulous Reserve at James island. NEW CARPET and like new paint. 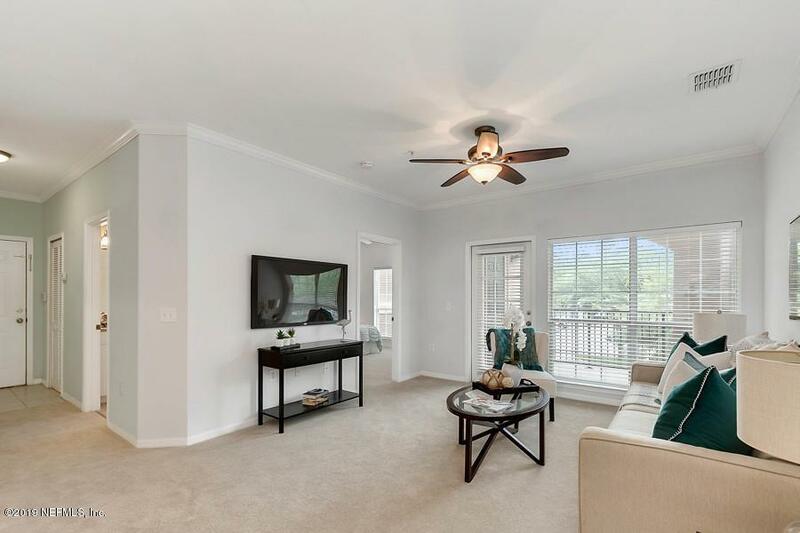 Blinds, fans, and kitchen appliances are included. New hot water heater. Crown moulding in living room. Patio with extra storage. Walk in closets in both bedrooms. Enjoy living in the center of everything that's happening. 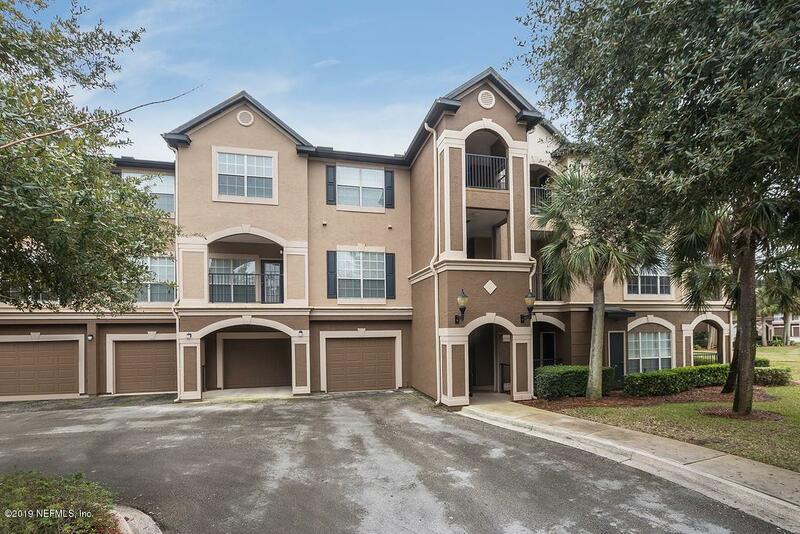 Close to the beach, downtown, St. Johns Town Center, UNF, Mayo Clinic. 24/7 Security. 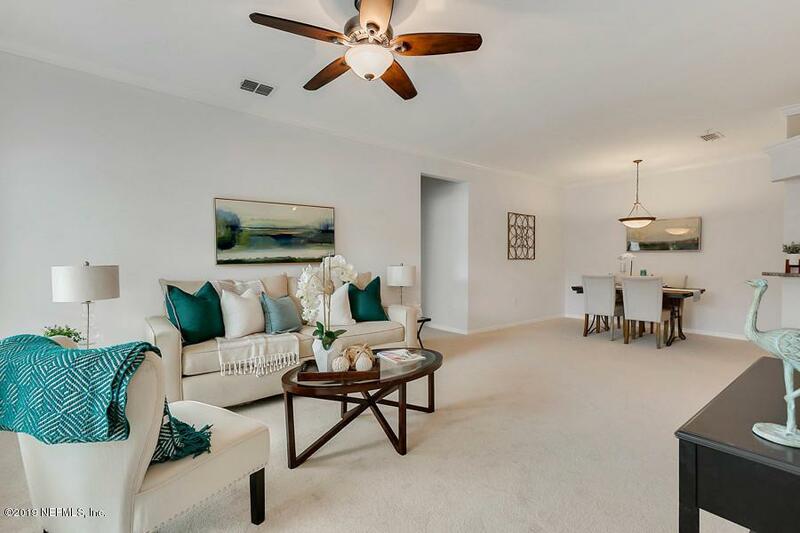 A great corporate condo, students, or medical professional at Mayo! MOVE-IN-READY.